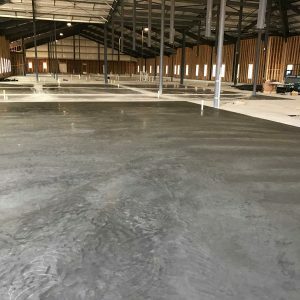 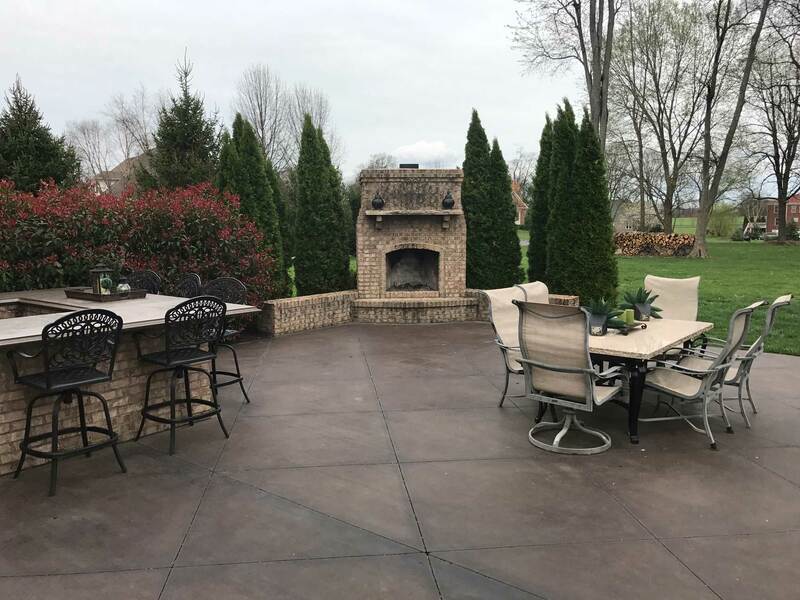 All Things Construction is a licensed and insured concrete specialist. 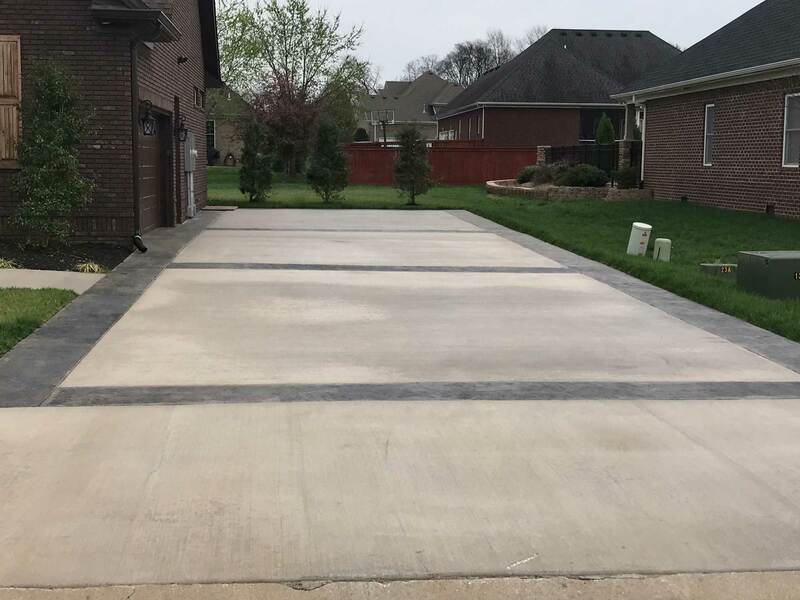 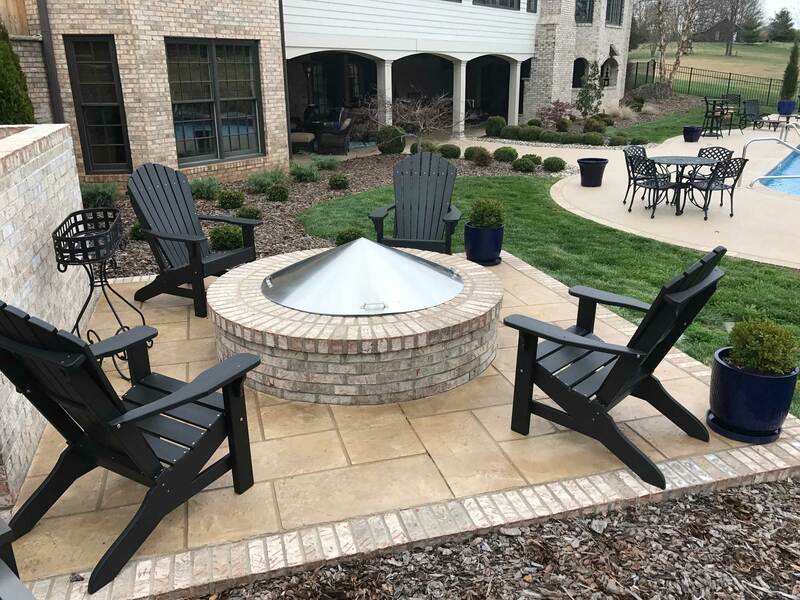 Whether sidewalks, patios, pools, driveways or any type of flat work, the ATC team can tackle both residential and commercial jobs. 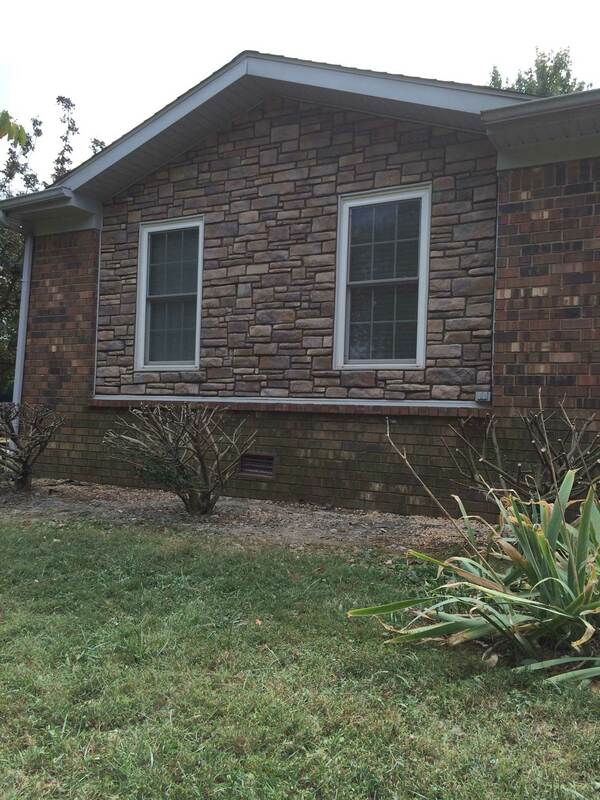 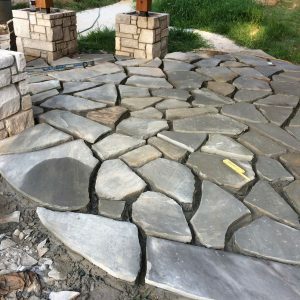 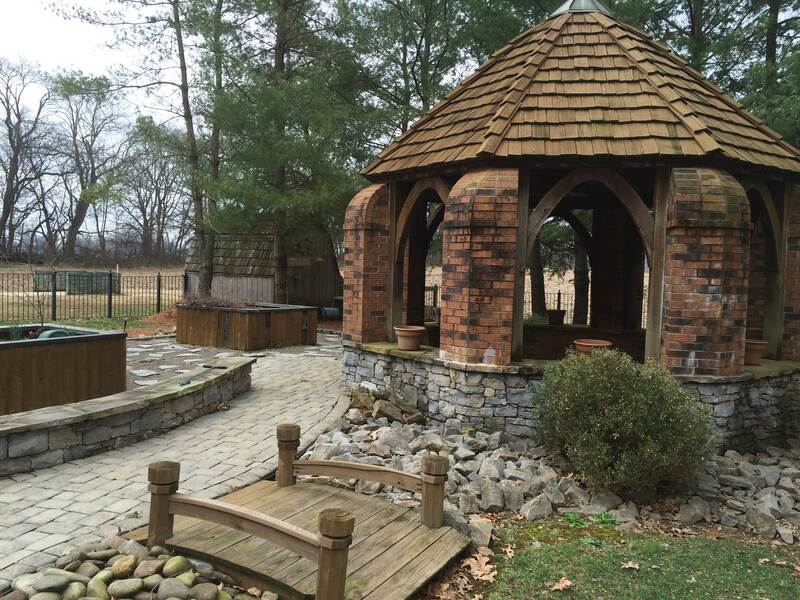 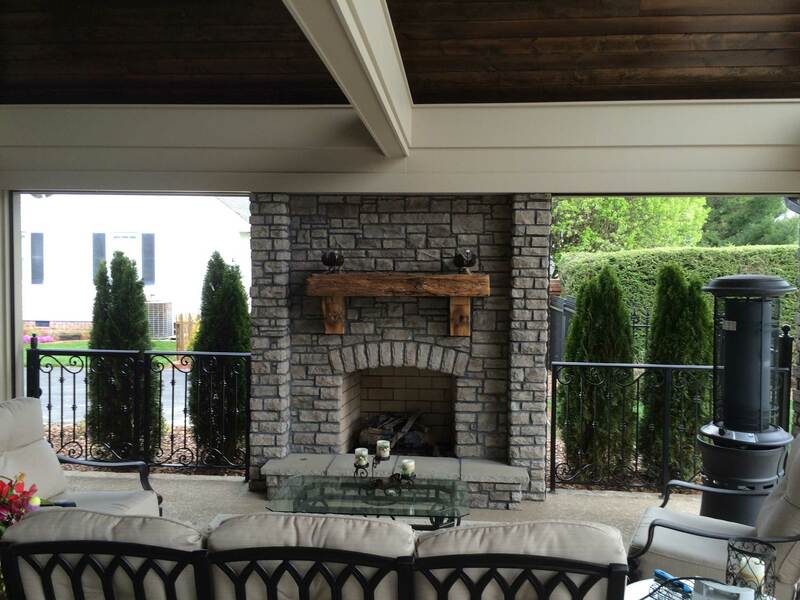 All Things Construction is a licensed and insured masonry expert specializing in custom designs and intricate masonry artwork. 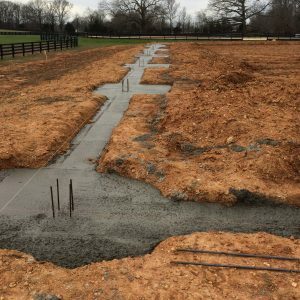 All Things Construction can meet your job site needs and insure proper preparation of the ground before construction begins. 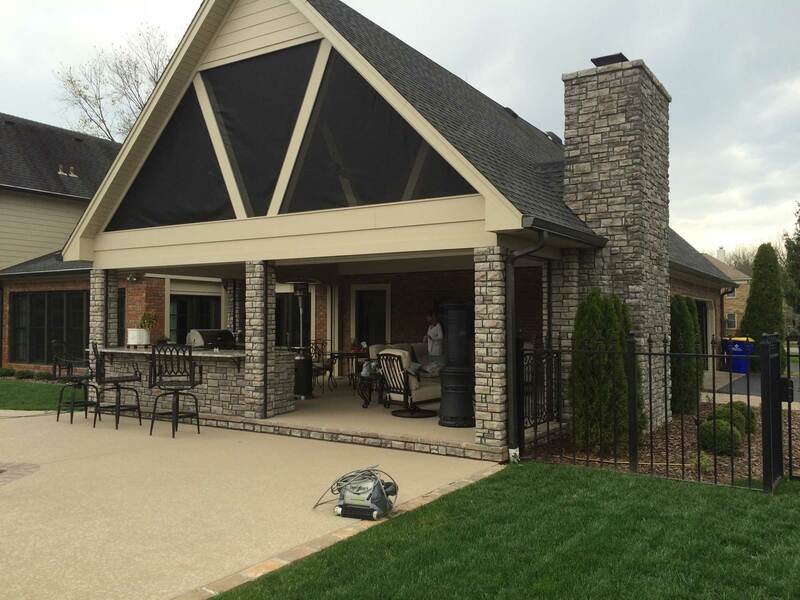 ATC is licensed, insured, EPSC certified, and fully equipped to correct any drainage issue.